2018 was a great year for Vera and innovation in the healthcare industry. Major players like Amazon and Apple are doubling down on healthcare, mergers like those between CVS Health and Aetna fuel the argument for payvider solutions, and an increasing focus on better primary care offers a bright future for patients and payers. Q: What are the top healthcare trends you expect to see or hear more about in 2019? Ryan: As we get closer to 2020 and elections, there’s going to be a lot of dialogue about single-payer systems, the ACA, and financial reform. That’ll be interesting because it lends itself to more and more dialogue around all the things that are broken in healthcare that finance reform can help solve. You’re also going to get a lot of focus on pharmaceuticals, their rising costs, and how price control can be helpful. Related to both, there is this massive resurgence of primary care. Whether it’s commercial or government contracts, there’s an increasing demand for some form of risk-share. That ties back to financial reform because vendors are taking risks, and risks lead to exceptional primary care. So, I’m expecting we’ll see an increase in primary care contributing to value. Q: Define two radical and two safer trends employers may be exploring - pros and cons of each. Ryan: On the radical side, I think you’ll see more employers shift away from high-deductible plans and start to move back to where it was. There’s more and more data dispelling the myths around consumerism and what high-deductible plans will result in. Instead, we’ll see more high-value plans designed around making sure members can afford to pay for the services they need. I think you’re also going to see more employers move toward reference-based pricing, where they don’t have a network. Instead, they pay what they think is fair, usually 125-150% of CMS/Medicare pricing. The risk is that employees themselves end up getting balance billed, which most employers want to avoid. Nevertheless, that seems to be a growing trend. 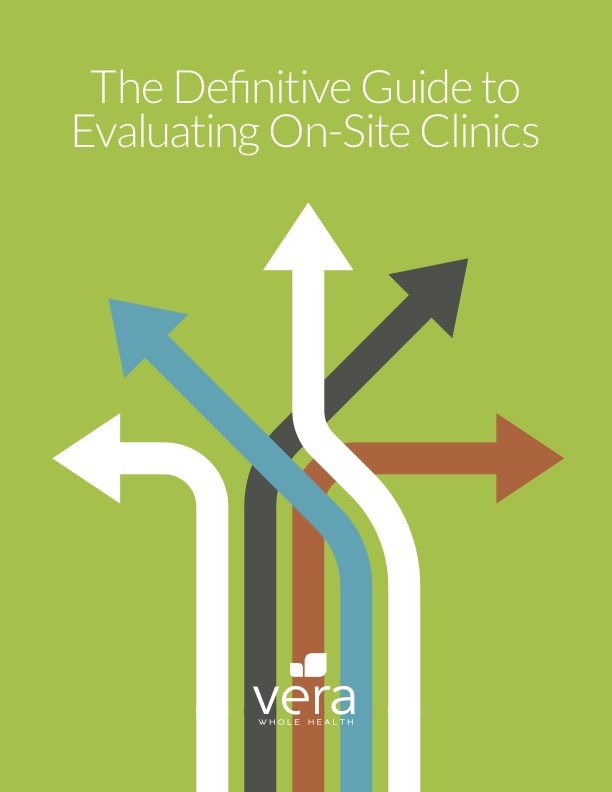 On the safer side, I think you’ll see continuing rapid growth for on- or near-site clinics. I don’t think that’s radical because companies like Vera have demonstrated great outcomes. It’s not a new concept anymore. It’s one that many employers believe can work for them. Another safe trend is that we’re starting to see smaller employers going self-funded, typically by unbundling plans and working directly with a TPA. Q: What’s the state of the state for Vera in 2019, what can we expect to see? Ryan: I think we’re going to experience a tremendous amount of growth in 2019, which is exciting. We are launching five care centers in January for two different carrier partnerships, and we expect to grow organically with more employers and more carrier partnerships in the coming year. I also think that we’ll probably really expand our Medicare Advantage footprint, based on our success in northern Nevada. We’ve got an outstanding leadership team in place and throughout the organization. That, combined with heavy investments in an informatics platform, will boost our care coordination and population management abilities. I think you can expect to see our patient and client outcomes are better than ever going forward. Q: Imagine yourself in December 2019, what will have made the year a massive success for Vera? Ryan: Improvements across the board in all of our quality benchmarks, hitting all of our performance guarantees with our clients, and significant growth that results in almost doubling the size of the company. Q: And for you personally as the CEO? Ryan: All of the above. But also, I would love for 100% of our employees to be in a place where they would recommend Vera to a friend or family member. I think a lot about how we create a company and work environment where people just love their jobs. 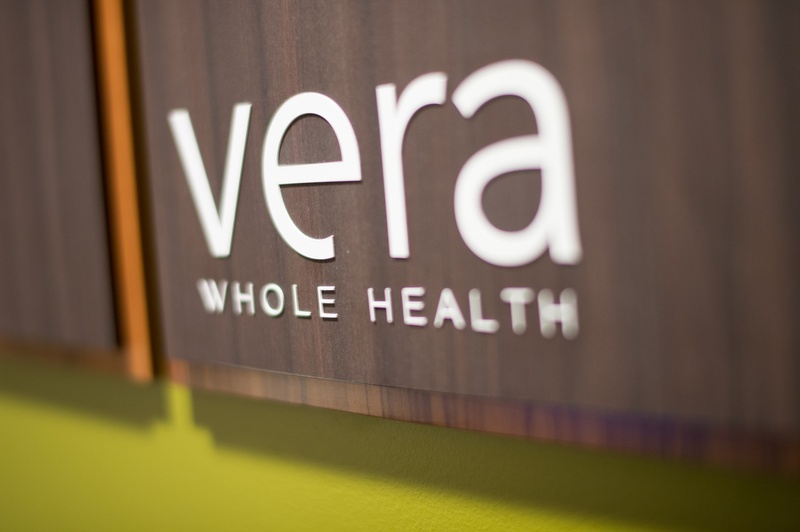 One of our highlights from 2018 happened when Vera Whole Health became the first direct-to-employer on-site clinic provider in the U.S. to earn a Certificate of Validation by the Care Innovations™ Validation Institute. Learn what that certification means by downloading our white paper: Validated Results and Proven Outcomes.